Dallas, Texas (Nov. 17, 2016)– The Public Relations Global Network (PRGN) today announced the addition of five new communications agency affiliates to one of the world’s largest PR agency networks. 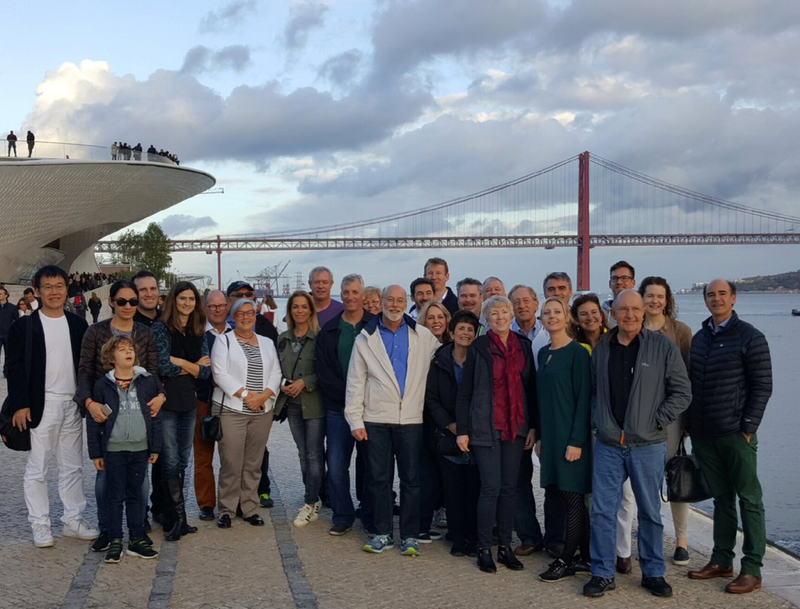 These firms joined PRGN during the consortium’s recent meeting in Lisbon, Portugal earlier this month. A new PRGN logo was also unveiled, which gives the organization a fresh and updated look.